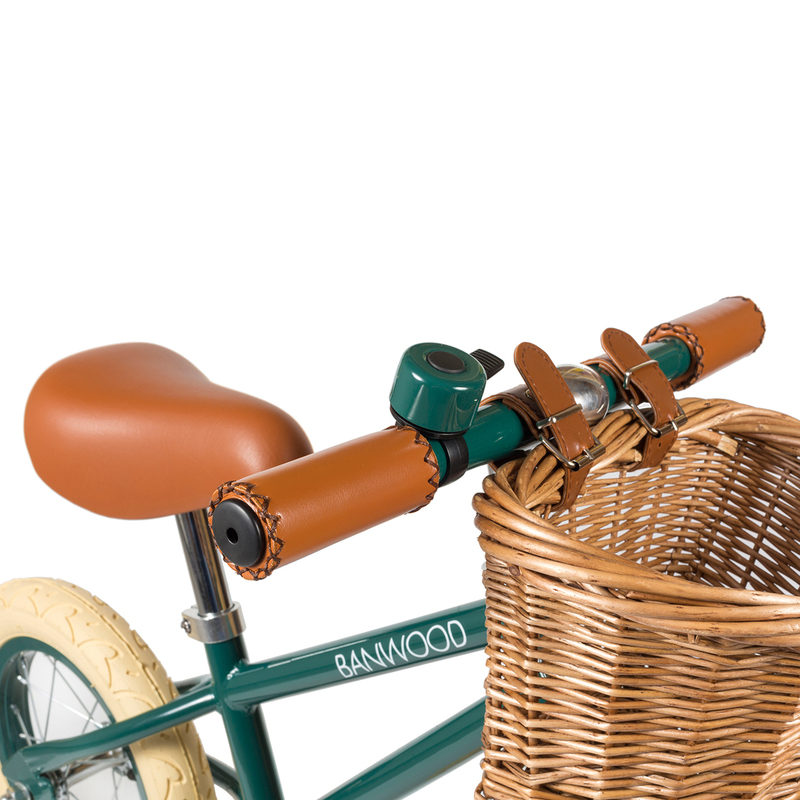 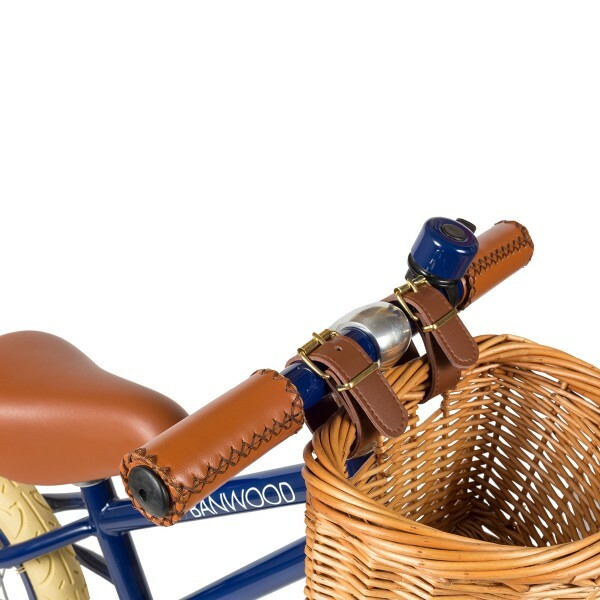 With mutual values in safety, high quality and timeless design, married with a love for bicycles, founders, Juan Manuel and Friday, created Banwood with an idea to implement something different. 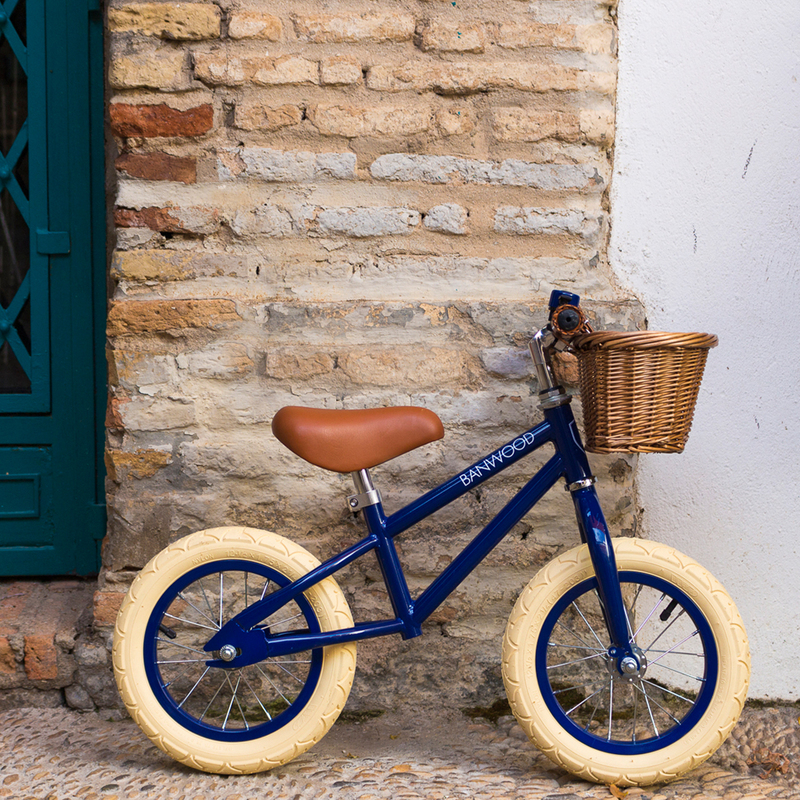 A family-owned business, they’ve built a lifestyle brand with a passion for creating high-end cycling products for children. 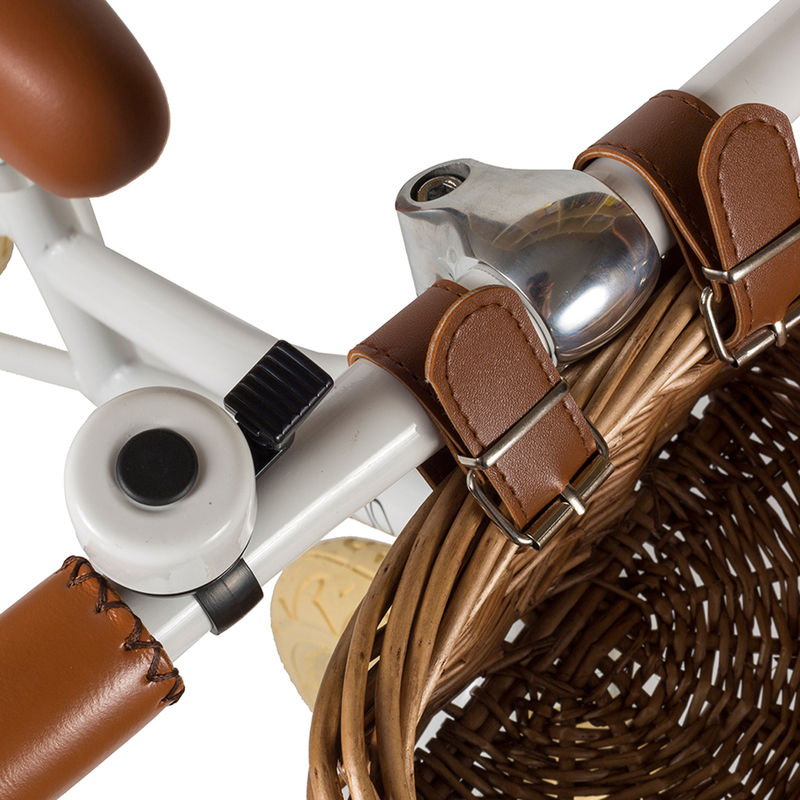 Contemporary matched with mid-century charm, the key words throughout the creative process are simplicity, minimalism and functionality. 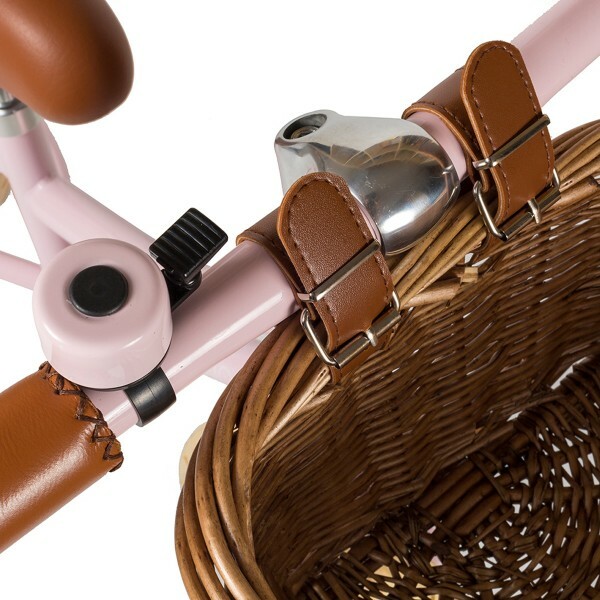 From design and manufacturing to delivery, each phase is personally overseen to fulfill strict safety and quality standards, to produce beautiful products for families around the world. Say hello to FIRST GO! 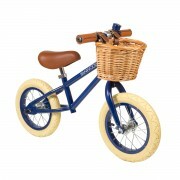 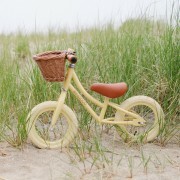 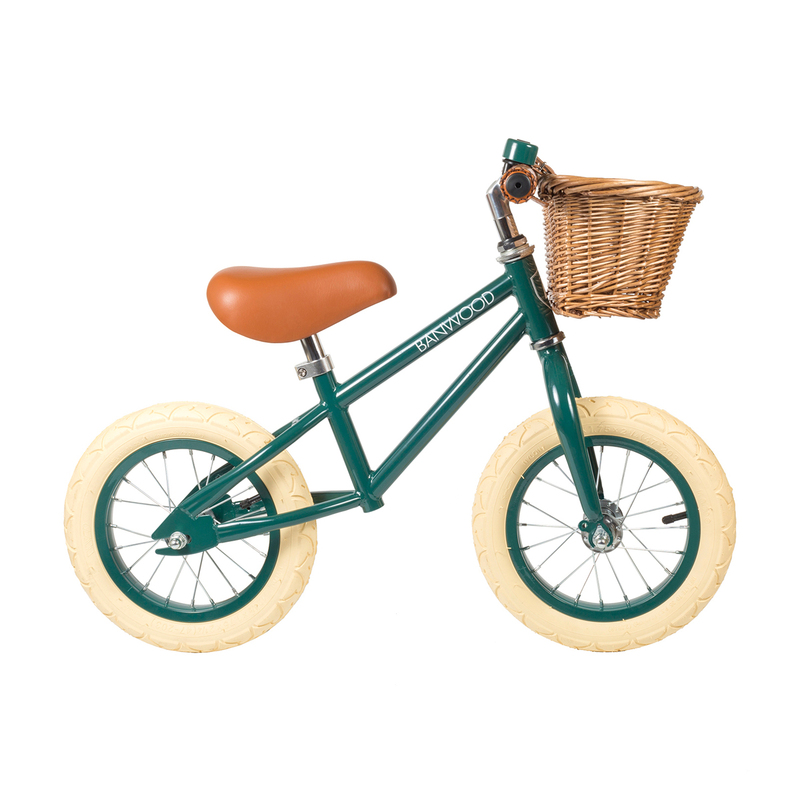 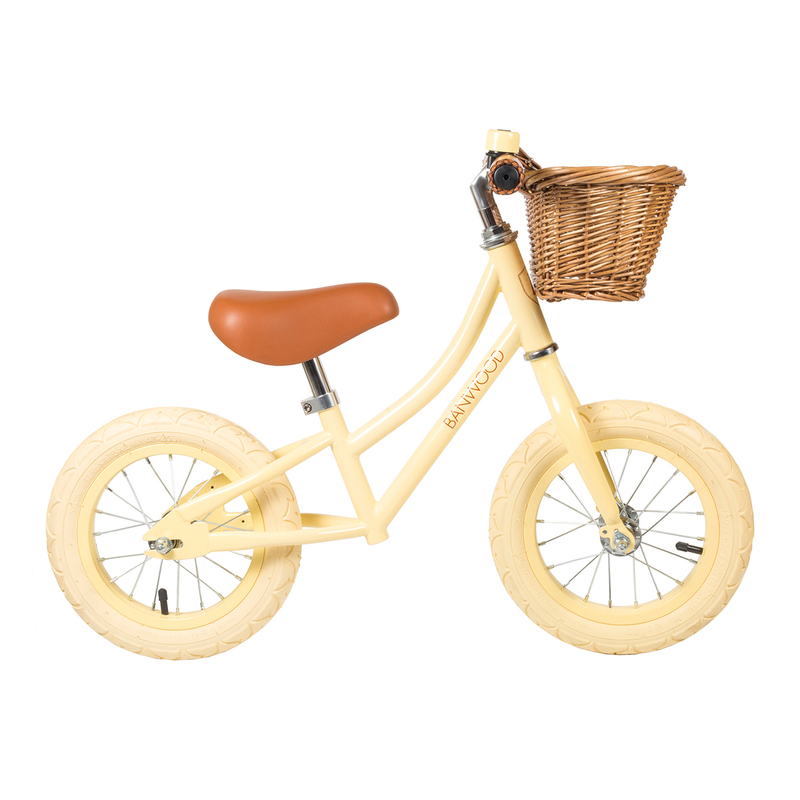 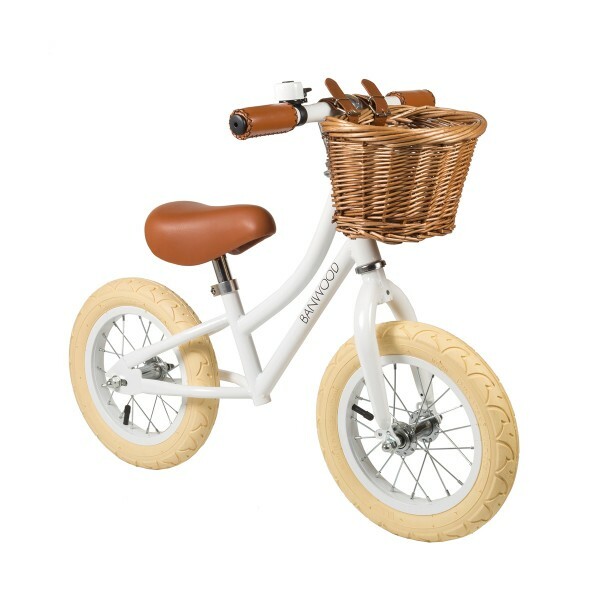 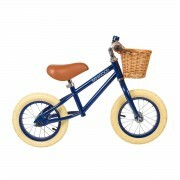 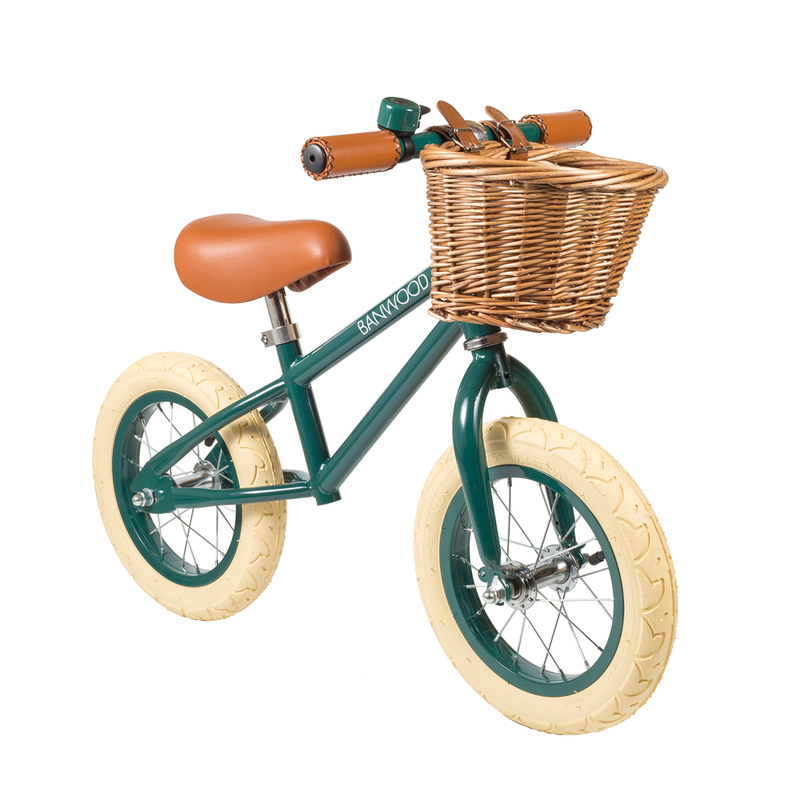 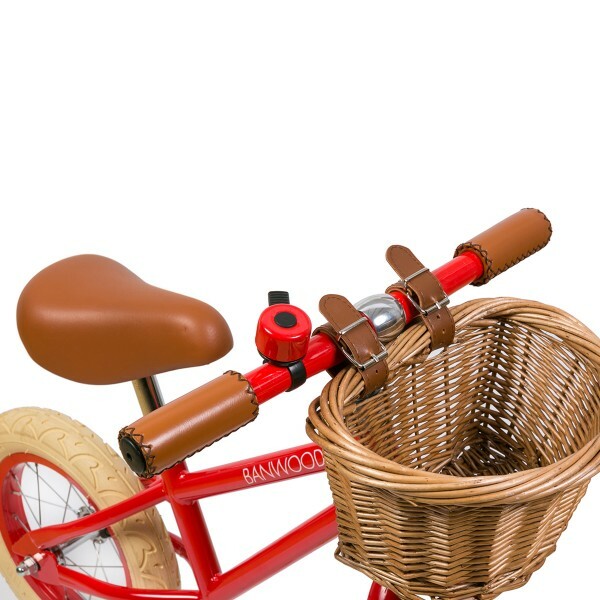 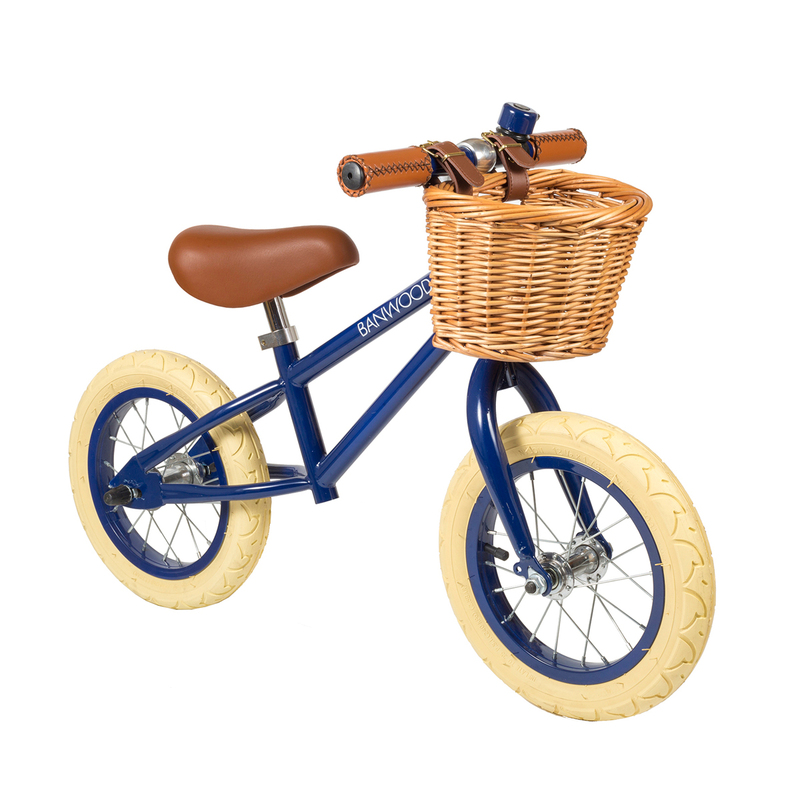 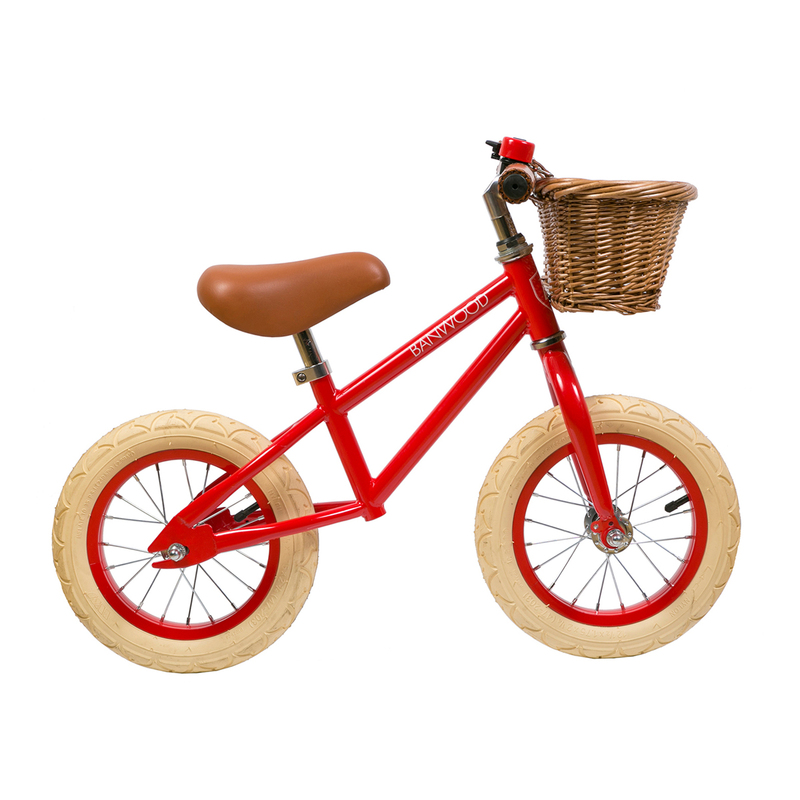 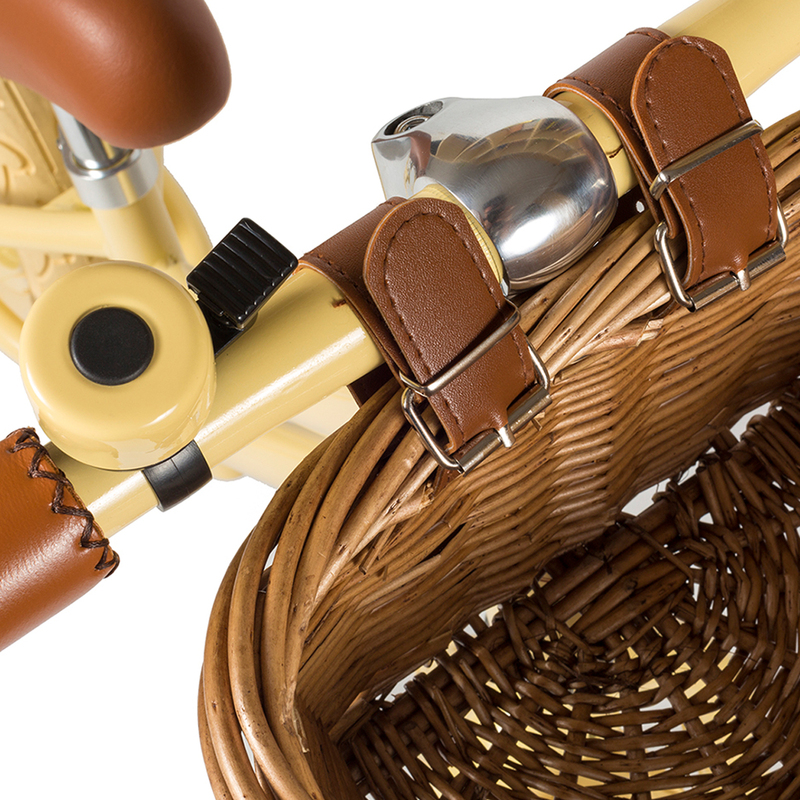 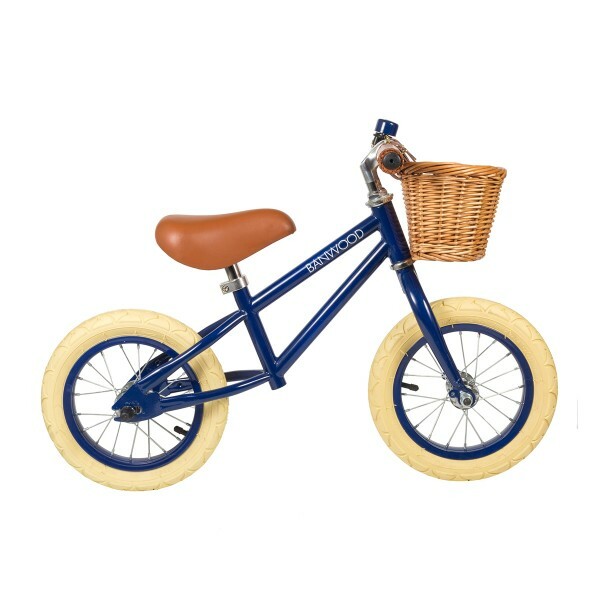 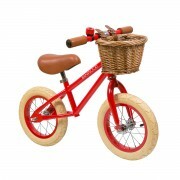 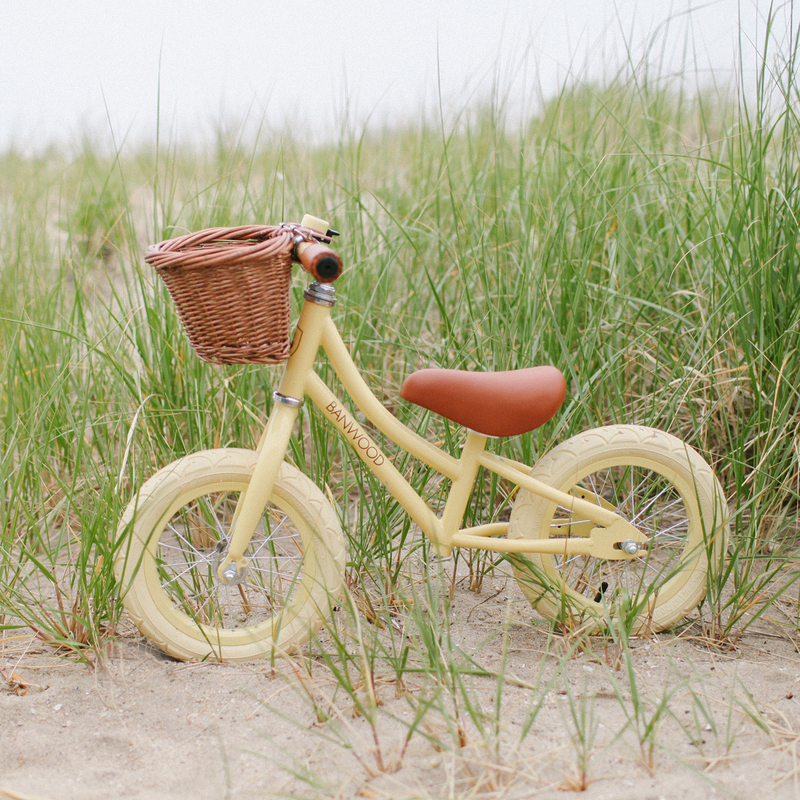 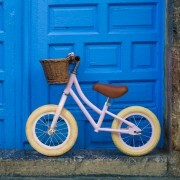 A safe and durable toddler push bike, designed with a child friendly frame, height adjustable soft saddle and handlebar for maximum comfort and vintage bike look, for the mini me cyclist. 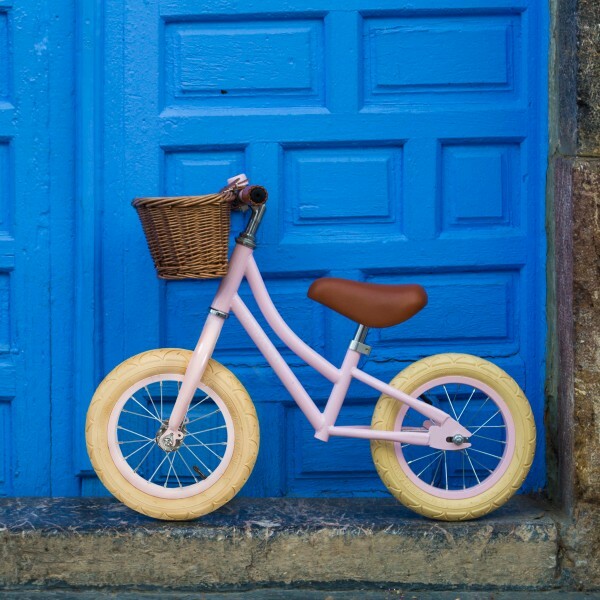 Balance bikes are the ideal first bicycle and the best way for children to make a speedy transition to a pedal bicycle, bypassing training wheels! Introduce your little one to cycling as it naturally supports their development by promoting mobility and steering of a pedal bike. 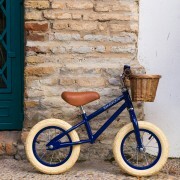 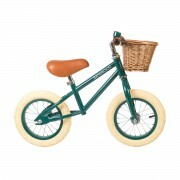 A great way to let small ones join you on the ride to the park.